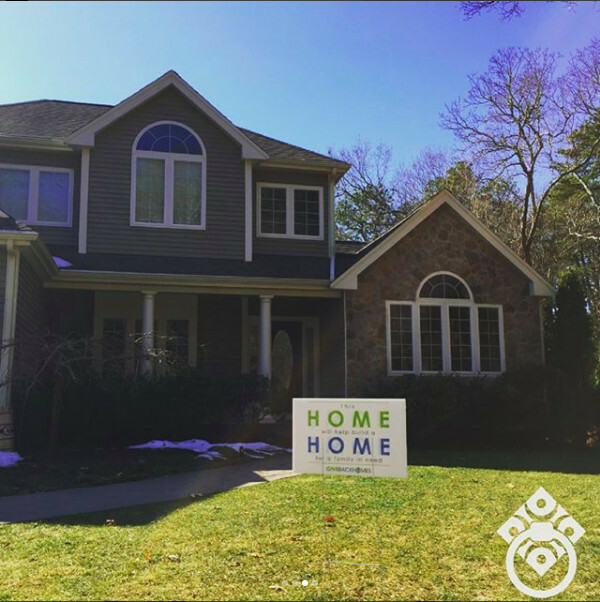 We are thrilled to be a member of Giveback Homes which is a group of real estate professionals dedicated to building homes and providing clean water for families in need, creating social change through the act of buying or selling a home. 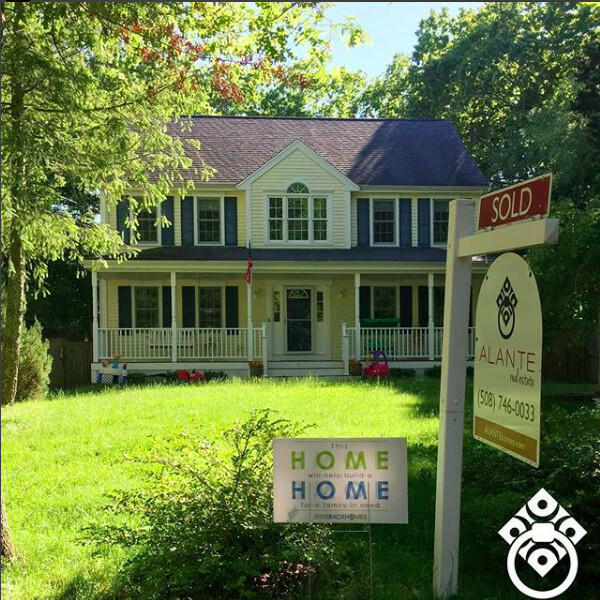 For every closed transaction, we help build a home for a family in need! 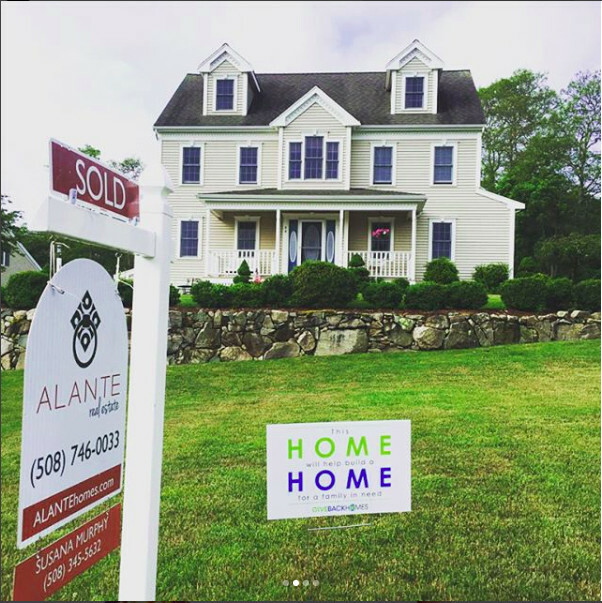 We at ALANTE Real Estate are proud to support such an amazing organization who shares many of our core values including gratitude and transparency. We have helped build homes in Nicaragua and Mexico, affordable housing projects in Orange County, Phoenix, San Francisco, Chicago, Atlanta, Connecticut, and the Houston Hurricane relief fund. 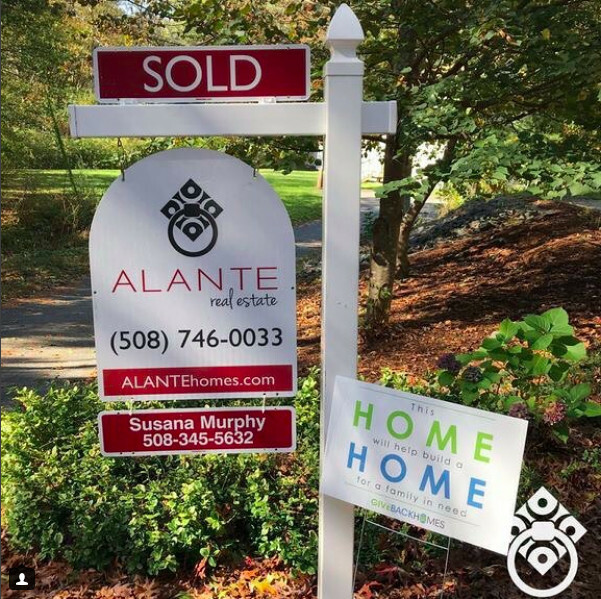 “Susana and the team at ALANTE Real Estate have contributed to many projects throughout the years, and even volunteered time and energy to physically help build a home. 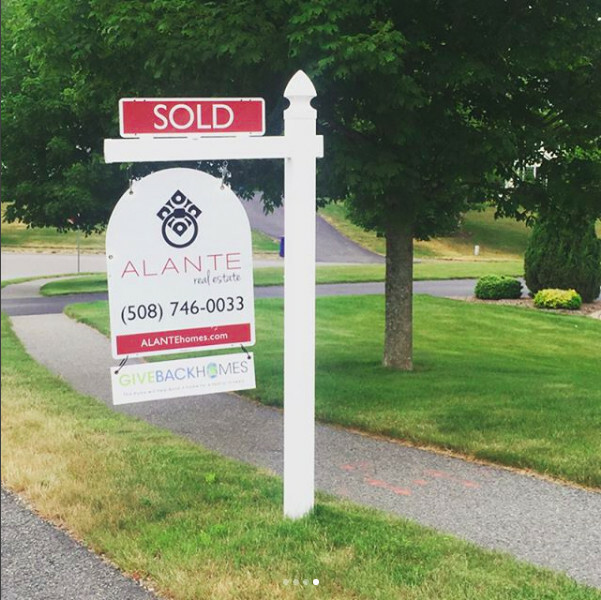 Homes change lives and we’re grateful to have Alante Real Estate help make that possible.” - Blake Andrews, Founder of Giveback Homes. Tina Malvas and her 14-year-old son shared a one-bedroom apartment in Cypress where the rent was continually raised. Her son slept in the bedroom, while Tina slept in the dining area with a curtain as a partition. Tina is the sole provider for her son and her ailing parents. With help from our Build Partner, Habitat for Humanity, Orange County, Tina was able to purchase a safe and affordable home. She worked hard alongside volunteers to build it, and would often stay late to help build her neighbor’s home too. Tina has a positive spirit and is grateful for the opportunity to have a safe place for her family to call home. In partnership with Houston Habitat, Giveback Homes is a community of realtors and brokers dedicated to building homes for deserving families like Glennedo in Houston. Glennedo adopted a baby boy in 2014 after his mother abandoned him at a local post office. A year later, both her father and brother were killed in a gun shooting. Glennedo knew that her one-bedroom apartment would soon not be enough space for her family, and she worried about their safety. She partnered with Houston Habitat, completed her sweat equity hours, home ownership classes and closed on her home November 30, 2016, marking a new chapter for her and her son. Many Phoenix families are in need, like the Bigirimana/Revokata Family who is seeking a better life for their growing family. They came to the U.S. from Tanzania and the Congo to escape the strife of civil wars. Erick found work at a major appliance delivery and installation service where he works as a jobsite crew member. Mbonimpa is expecting their third child and is a home maker to their 6 year old son, Irumua and their 2 year old daughter, Lisa. They currently live in a small apartment with little security and no air conditioning, the family learned about Habitat through friends. They are looking forward to crossing the threshold into their new home and to have a backyard with privacy for their children. Only recently Aleli and Gennis Reyes were living in a cramped 2 bedroom, 1 bath apartment in Pacifica with their 3 children, an apartment they were forced to move to after the rent was increased on the home they had been renting in Daly City. The parents shared the master bedroom with their 7-year-old, Ezekiel, while 16-year-old Elijah and 21-year-old Erika slept on bunk beds in the other bedroom. The lack of space made it difficult for the children to study, play and grow. Like all parents, the Reyes’s wanted a better life for their family, and one day they heard about an orientation given by Habitat for Humanity. 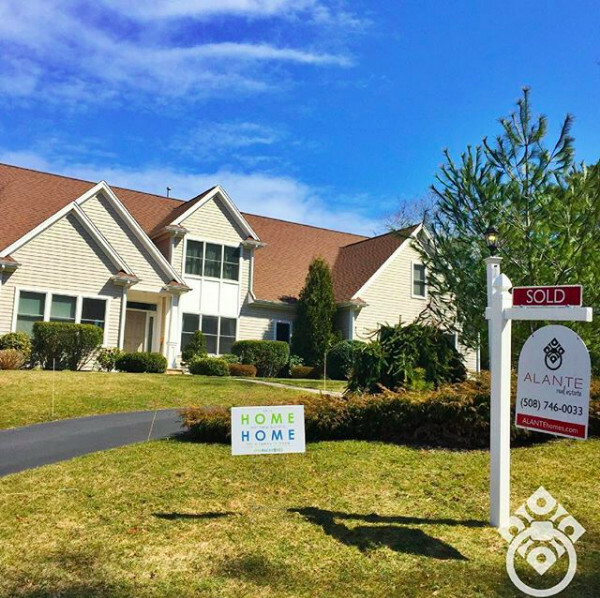 After attending the orientation, they put in an application for a new home, and several months later were ecstatic to hear the news that their family had been chosen!